Rent Crest Hollow Country Club | Corporate Events | Wedding Locations, Event Spaces and Party Venues. 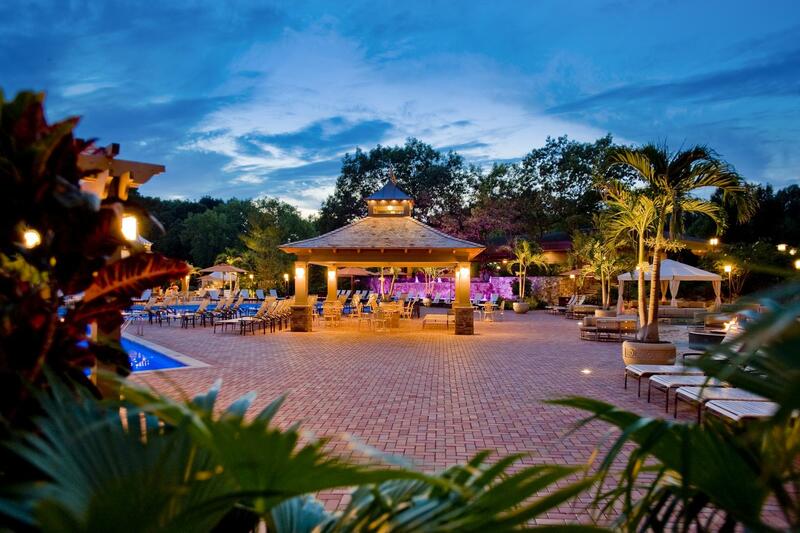 Among Long Island’s top wedding locations, the Club is also perfect for virtually any social or corporate event. From outstanding destination-inspired outdoor venues, to your choice of classic, retro or modern interiors, make the Crest Hollow Country Club your own: any theme, any décor… all impeccably designed.